MOBI™ is derived from the concept of a “mobius strip”, where you have a flat piece of ribbon, twist it and reconnect it. The never ending, continuous curves of a Mobius strip exemplifies the spirit and inspiration behind MOBI, where our innovation never ends and not limited by any boundaries. It is in MOBI’s DNA to create something great out of something good; to have limitless ideas and solutions that bring the fun back to the kitchen. Precise measurements are essential to guarantee successful results in baking and cooking. MOBI measuring cups and spoons are not only scientifically calibrated but are also designed to save cost and minimize storage space. The silicone cups pop back and forth to create two different measurements in one. MOBI graters employ a photo-etching process that makes each cutting tooth ten times sharper than traditional stamped teeth. That along with a unique “arch” pattern, the food is funneled toward the middle creating an even safer user experience. How many times have you reached to pull a sheet a paper towel and you get the whole roll to come with it or the holder tips over? How frustrating!! 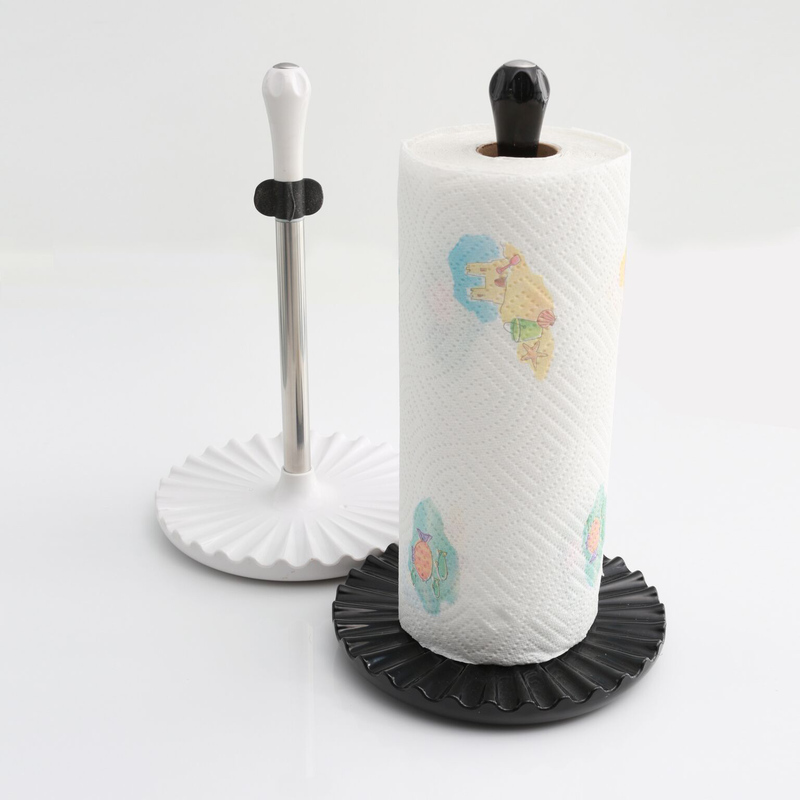 With the MOBI paper towel holder, you have the security of a suction cup at the bottom to keep the holder in place. 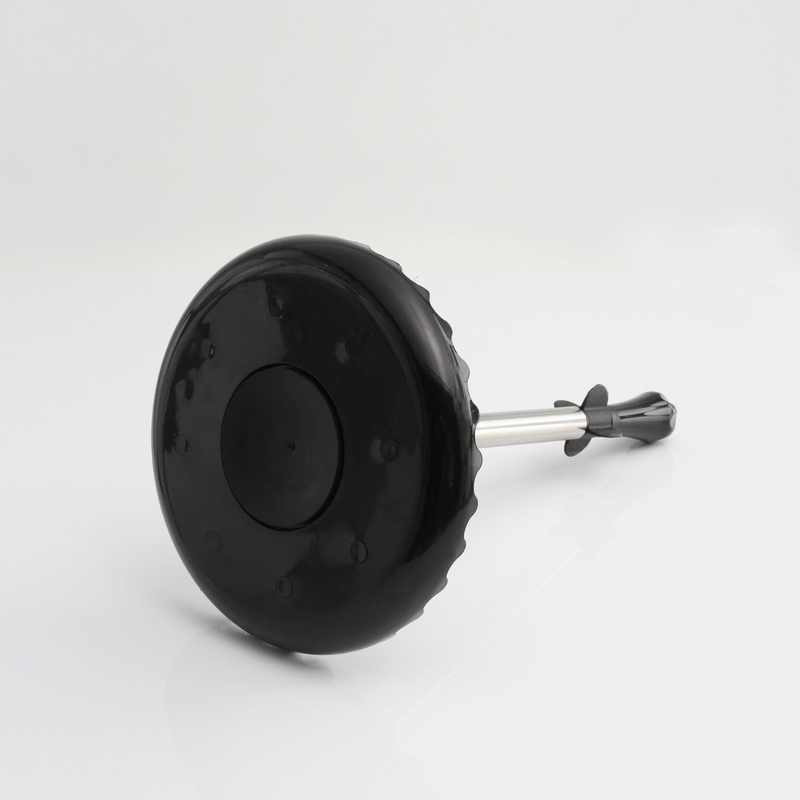 A simple twist of the knob engages the suction and another twist dis-engages it. Simple. Attach the holder to your tile, stone or stainless counter-tops or even to smooth surface walls and you’ll see what one hand operation is really all about.